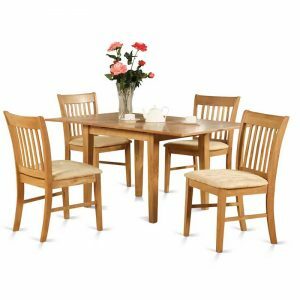 6-piece Small Table and 4 Kitchen Chairs and Dining Bench - VGGIFT | is a very good gift Supplier. 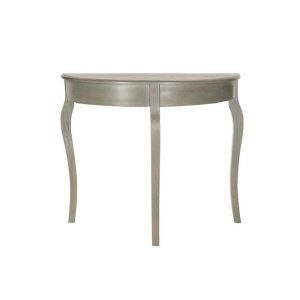 Rectangle-shaped small kitchen table is specifically created in a contemporary style with distinct aspects and smooth lines that will direct and guide the area it occupies. Table and chair set are built of fine Asian real wood for superior quality and sustainability. 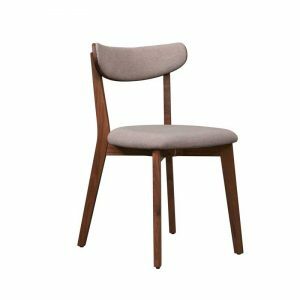 The kitchen dining chair have matching design that enhances the small dining table’s style and sophistication. 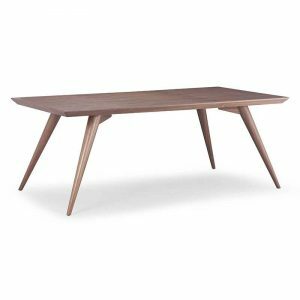 The small table encompasses a typical extension leaf for easy extension for the welcomed friends and collapses to save that extra space conveniently when not in use. 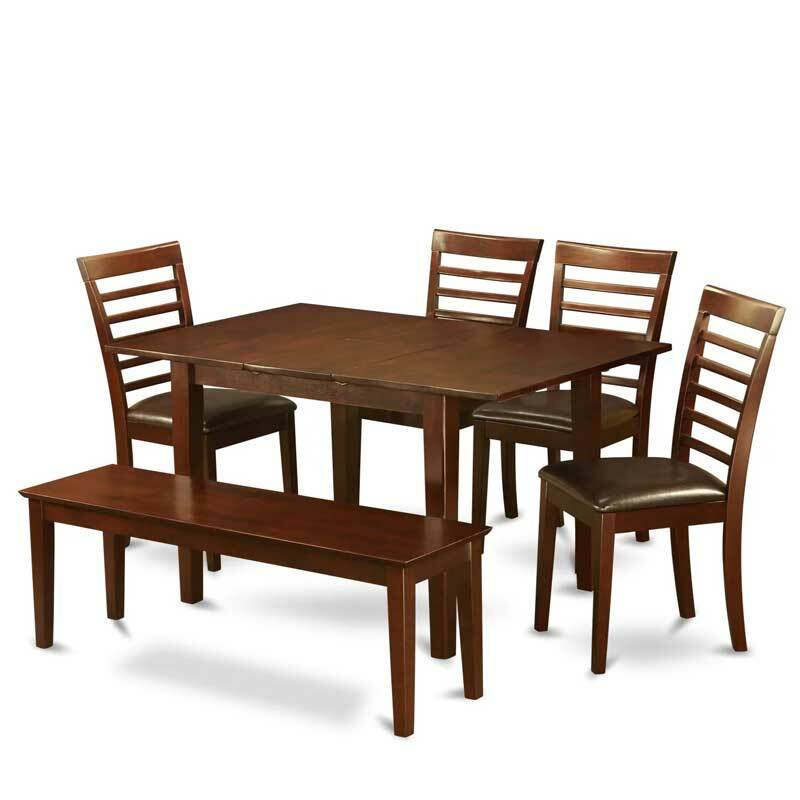 This table and chair set is available in either rich saddle brown finish to match your kitchen. Chairs come in either solid wood, cushion, last of all padded seat to deliver unique and even coziness.